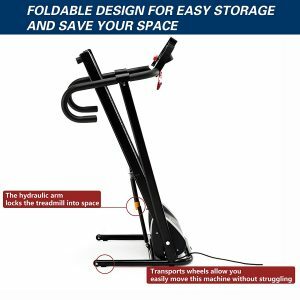 The Fitnessclub Folding Electric Motorised Treadmill is another budget treadmill that has increasingly become popular in the market and has already gained almost five stars on Amazon. It’s a basic treadmill so it doesn’t offer a lot of features, but it could still provide you with an efficient workout. This affordable treadmill will save you from spending a lot on a monthly gym subscription and from having to get dressed up. 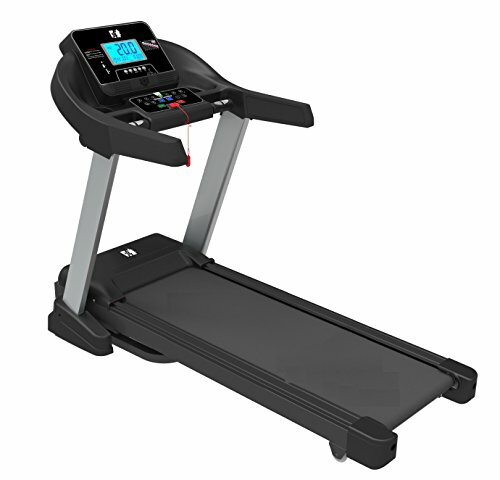 Keep on reading as I take a look at the features that this entry-level treadmill has to offer. If you don’t have a lot of space to build a home gym or to just set up a single equipment, you’d be happy to hear that this treadmill can work for you. The Fitnessclub Folding Electric Motorised Treadmill measures 120 X 60 X 120 cm that can surely fit even in the smallest spaces. However, this doesn’t mean that the machine’s quality was compromised with its size. It still has a sturdy metal frame and durable handlebars. In fact, it can hold users with a weight of up to 100kg. This treadmill also has a 500W motor which makes go up to a top speed of 10 km/h. The Fitnessclub Folding Electric Motorised Treadmill has a very straightforward console that even first-timers won’t have a hard time operating the machine. The scan, speed, time, distance and calories are clearly shown on the display so you can closely track your progress every time. For a highly affordable treadmill, I didn’t expect any workout programs with this one, but surprisingly, it comes with 12 pre-set programs. These programs are useful mainly for beginners who haven’t figured out their desired pacing yet. Although it’s running area size is quite narrow with a size of 100 X 34cm, it’s still suitable for walking and light jogging. Plus, it has a comfortable cushioning that can reduce pressure your ankle, back and knee joints. The Fitnessclub Folding Electric Motorised Treadmill has a textured non-slip tread belt that will prevent you from sliding off the treadmill. This treadmill is also integrated with a 10% fixed incline to help you burn more calories and gain stronger muscles. It’s designed with an emergency system wherein you simply clamp the red safety key to your clothes and the machine will automatically shut off in case you fall on the running belt. Storage isn’t a problem with this treadmill because it’s easily foldable and it’s compact so it can fit in small storage areas. The Fitnessclub Folding Electric Motorised Treadmill only weighs 30kg which isn’t too heavy for those who are fit, but for some, it may be. And that shouldn’t be a problem because this treadmill has transport wheels that allow you quickly move the machine without any struggles. If you’re seeking for a heart-pumping running exercise, you won’t be able to attain that with this treadmill. The Fitnessclub Folding Electric Motorised Treadmill is only suitable for brisk walking and light jogging at most. It provides a gentle workout for beginners and seniors who want to remain fit despite their age. This treadmill also doesn’t offer any incline level adjustments, but as mentioned, it comes with a fixed incline of 10%. According to customers, it’s also effortless to assemble that it wouldn’t take more than 30 minutes to finish. On top of that, for its budget-friendly price range, it comes with a FREE twist plate and a FREE EU power adaptor! 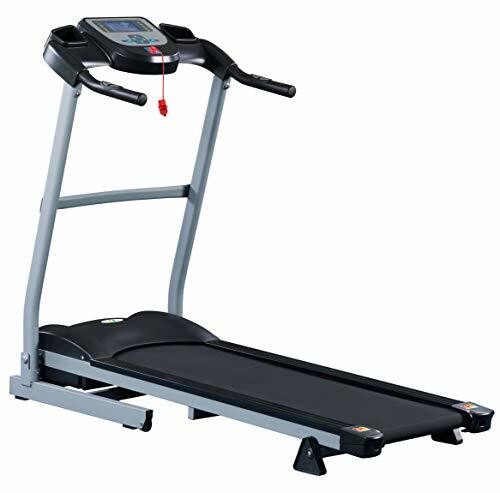 The Olympic 2000 Premier Treadmill – TF-370 Model is an equally affordable model, but its quality can be compared to more expensive treadmills. It has a maximum weight capacity of 120kg, and it has a running area that measures 120 x 39cm. It’s powered by a 1.0 HP low-noise DC motor and has a blue LCD display where you can keep track of your time, speed, distance, calories and pulse rate. For a budget treadmill, this one already comes with pulse rate sensors, 12 built-in programs, and a fixed incline of 15%. Olympic 2000 Premier Treadmill – TF-370 Model Detailed Review? CLICK HERE. 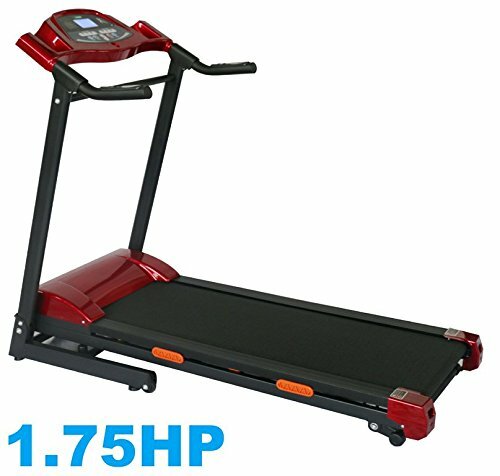 The Confidence Fitness Magnetic Manual Treadmill is an even more affordable treadmill, and it has already satisfied a lot of its customers. This treadmill is good for walking and light jogging; it even comes with eight levels of magnetic resistance. It’s suitable for users up to 100kg, and its runway measures 38 x 102cm. 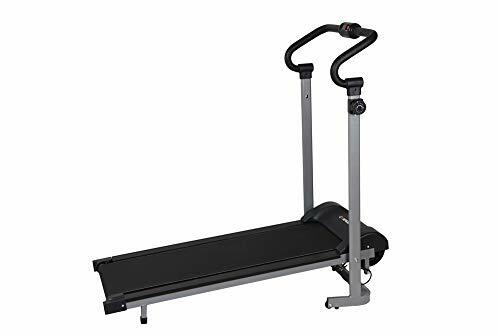 The simple folding mechanism makes it an ideal personal running machine for anyone who wants to try owning a treadmill. 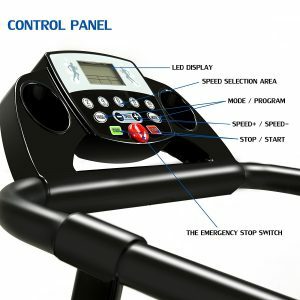 Confidence Fitness Magnetic Manual Treadmill Detailed Review? CLICK HERE. The Abexceed Treadmill is another budget-friendly fitness equipment that can fit in any home. It’s an everyday durable treadmill that will help you kick-start your cardio workout. This treadmill has a 1.75HP motor that makes it go up to a top speed of 12km/h. 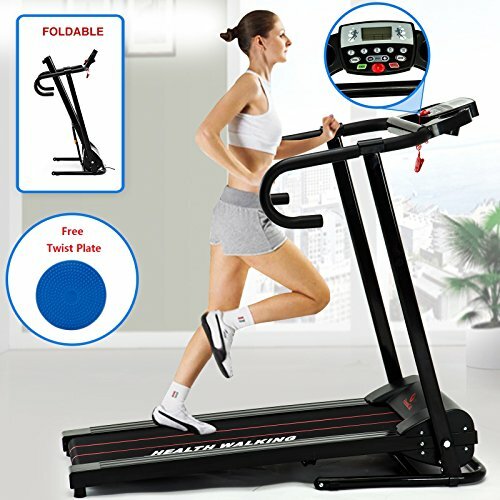 What’s makes this affordable treadmill stand out from its competitors is that it comes with an MP3 Input so you can enjoy your favourite playlists through the built-in speakers. Plus, it also has integrated pulse sensors to keep track of your heart rate, and it offers three levels of incline adjustments. Abexceed Treadmill Detailed Review? CLICK HERE. 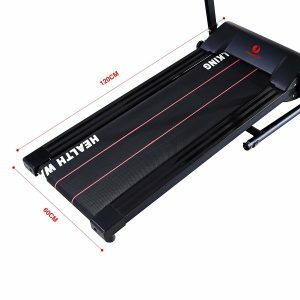 FIT4HOME X – Lite Stride 786A Treadmill Detailed Review? CLICK HERE. 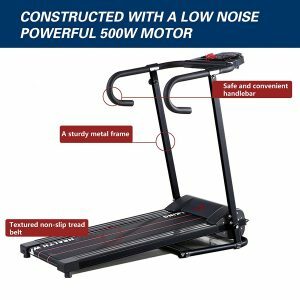 After carefully reviewing and comparing with other treadmills, it’s obvious that the Fitnessclub Folding Electric Motorised Treadmill isn’t the best one out there. Yet, it still makes a great addition to your home gym, especially if you’re not aiming for an intense workout, which you can get in more expensive models. So far, this product has mostly received four and five stars from its customers, and they all seem to be satisfied with their purchase.